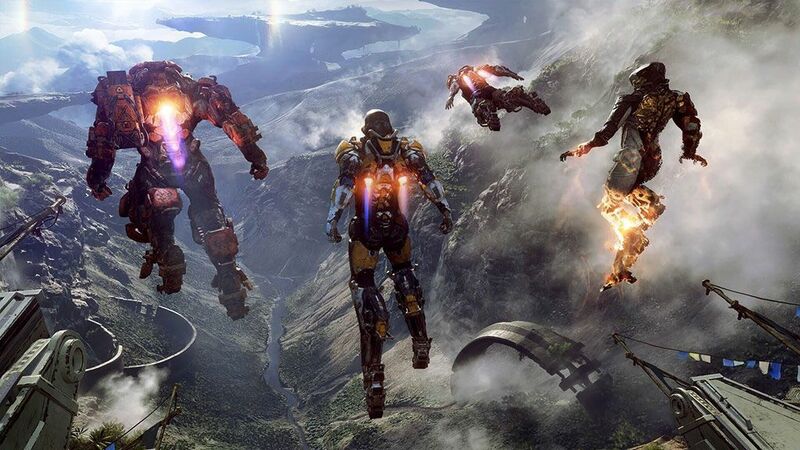 BioWare's upcoming game Anthem is in need of a serious exhibition, so the district director Neill Blomkamp made a prequel short film entitled "Anthem: Conviction" which debuted on February 14th. The collaboration between EA and Blomkamp's experimental film house Oats Studios was announced Tuesday along with a short one-minute teaser trolley. Prequel takes a few decades before Anthem starts and shows the city of Fort Tarsis where players spend time between missions. You will also see some live action pictures of the game's freelancers struggling with the evil Dominion faction, the Monitor, who should help the meat out in the world. BioWare has worked in recent years. 1; whose credit is  District 9 Elysium and Chappie – "has been shot off by this amazing world of BioWare created" and wanted to make a movie in that universe with his Oats Studios label. The full cards will be available on Thursday, February 14, at Oats Studio's YouTube channel, but you can grab a clip to the brief below. Of course, if you want to save every little detail until you've played the game, we don't blame you.